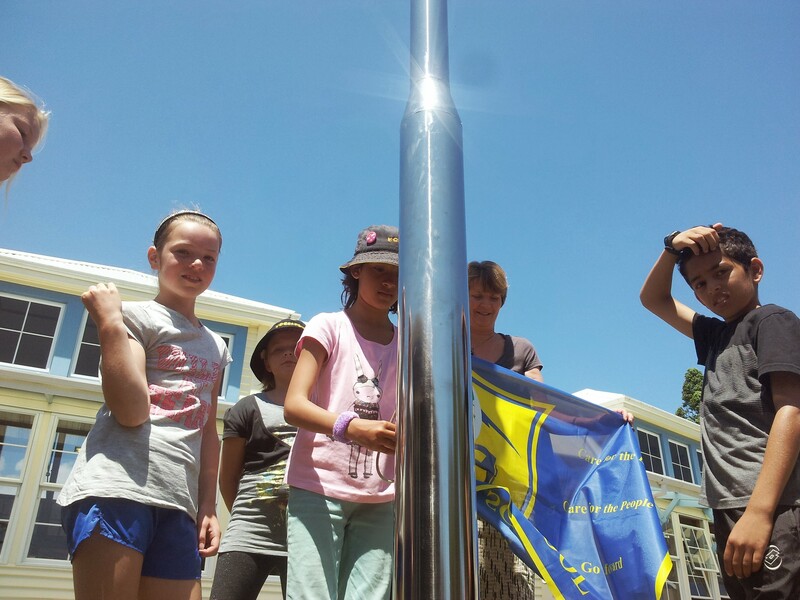 After months of research, design and planning, and construction, our Vogeltown Flagpole Bungee Group were present for the official unveiling of our amazing flagpoles (one at the junior and one at the senior sites). 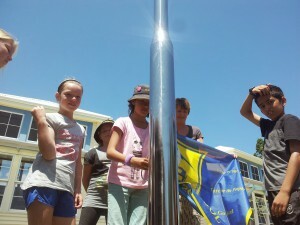 Well done Mrs Parker and the bungee group, these flagpoles represent the VS Way! 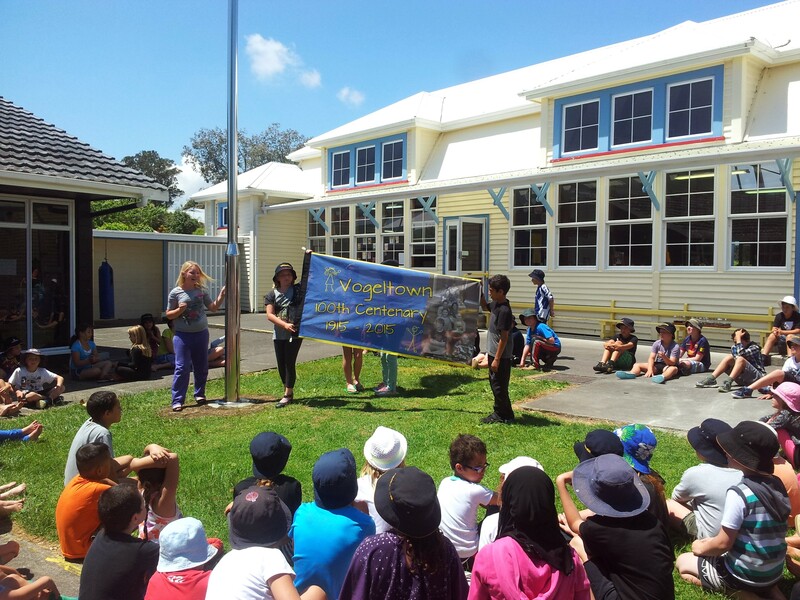 A big thank you to Mr Parker, Mr Stewart, our working bee gang, Fitzroy Engineering and the Home & School Committee for making this awesome project happen.